walter-tools.com/us Why not take your technology to the next level? It's easy with solutions that are leaps ahead of the standard. 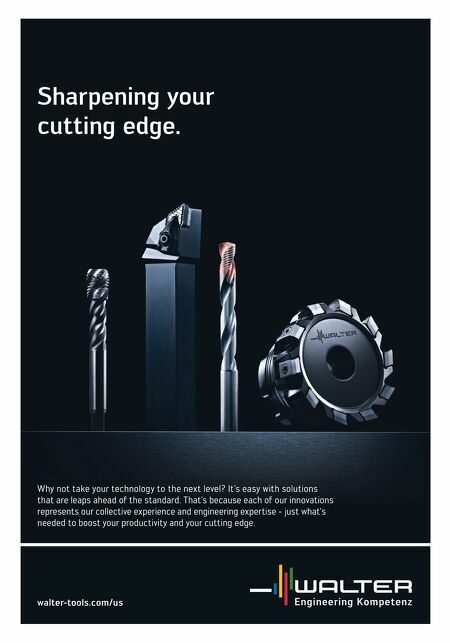 That's because each of our innovations represents our collective experience and engineering expertise - just what's needed to boost your productivity and your cutting edge. 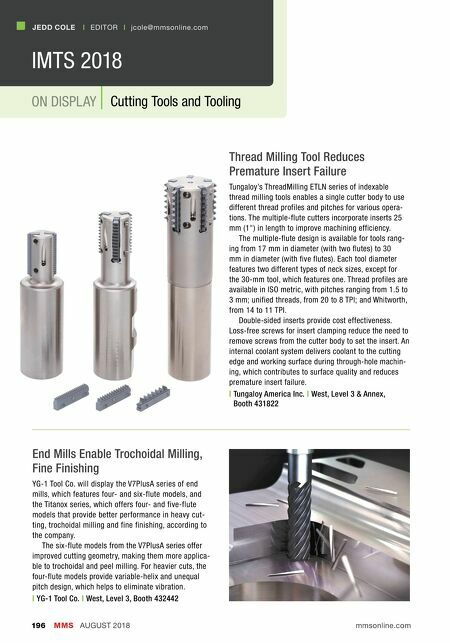 Sharpening your cutting edge.